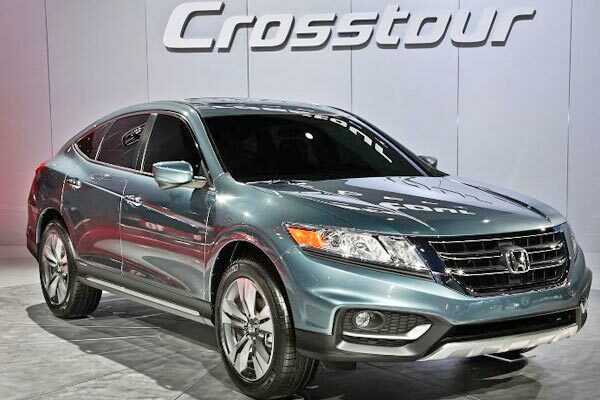 HONDA CROSSTOUR 2014. This not very popular vehicle was listed in the worst 'Wagons and Minivans' category. The well known magazine, Consumer Reports, revealed its annual list of the worst cars of 2014. In the new list this year appears several models that belong to the Chrysler firm. Regarding the Ford brand, there are two, and the least expected, the Lincoln brand from GM, made part of the list in two different categories with two of its models. However, anyone could think that only domestic brands are part of this list, but not, also the Toyota company is present with three vehicles, as well as the French Smart, and the Japanese Mitsubishi and Honda among others. It is well known that Consumer Reports determines this list based on the analysis of many variables and also because they tested from first hand all units. If you want to know more about the methodology that CR used to release this list, you can visit their site here.